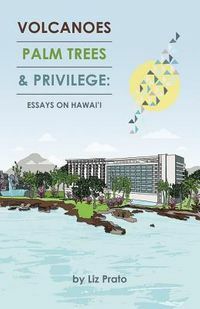 The American West, from the beginning of Euro-American settlement, has been shaped by diverse ideas about how to utilize physical space and natural environments to create cohesive, sometimes exclusive community identities. When westerners developed their towns, they constructed spaces and cultural identities that reflected alternative understandings of modern urbanity. 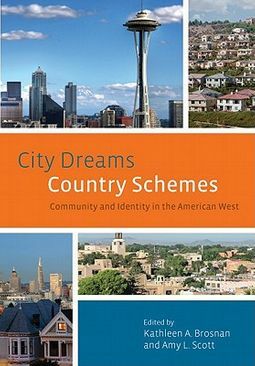 The essays in City Dreams, Country Schemes utilize an interdisciplinary approach to explore the ways that westerners conceptualized, built, and inhabited urban, suburban, and exurban spaces in the twentieth century.The contributors examine such topics as the attractions of open space and rural gentrification in shaping urban development; the role of tourism in developing national parks, historical sites, and California's Napa Valley; and the roles of public art, gender, and ethnicity in shaping urban centers. 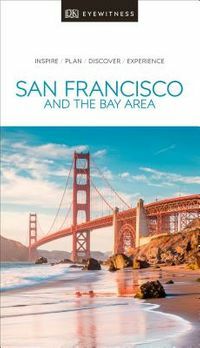 City Dreams, Country Schemes reveals the values and expectations that have shaped the West and the lives of the people who inhabit it.